Our Goal: Make people happy with great wine inspired by our Persian roots. Join us, fall in love with our fruit forward wine, join a wine club. December: to help you entertain in the best month of the year. Why? 25% off all your club wine, Free club shipping*, Enjoy award winning wines first. 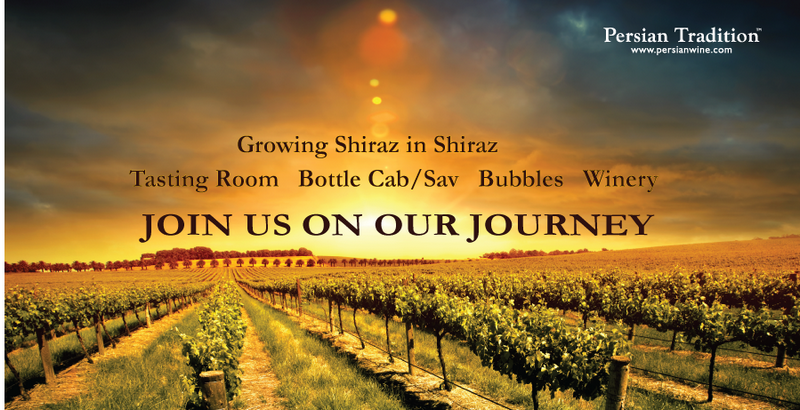 By joining a club you: help us to grow the brand and allow us to make more wonderful wine. See what happens when you invest in happiness. *Your shipping cost within California is included in the club membership. There is something better than joing the club: that is joining us !